The Gavel's Declassified BC Survival Guide Archives | BANG. 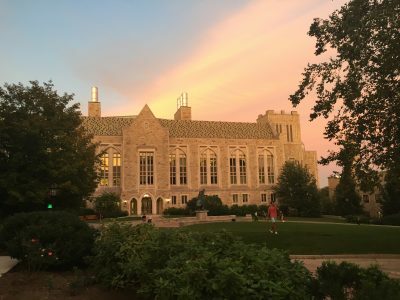 Home›Category: "The Gavel’s Declassified BC Survival Guide"
BC offers a multitude of opportunities for students seeking on-campus employment. 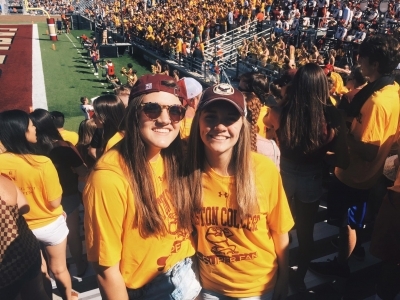 The Gavel's Creative Manager, Madison Polkowitz, CSOM '19, shares her comprehensive guide to all things BC, from clubs to classes to crazy traditions. 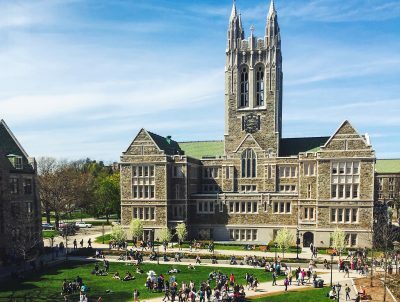 The Gavel's Editor-in-Chief, Meg Loughman, shares her words of wisdom and advice with the incoming Boston College Class of 2022. 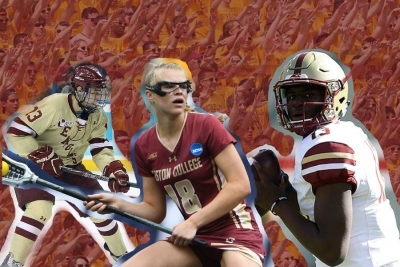 There's more to Boston College sports than a Superfan t-shirt. 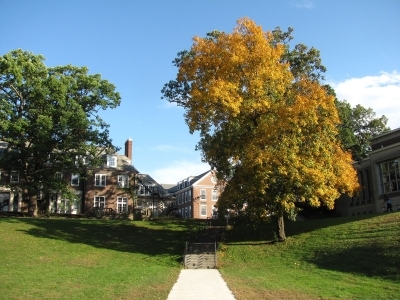 Before incoming freshmen get their housing assignments, The Gavel breaks down the perks of living on Newton Campus. 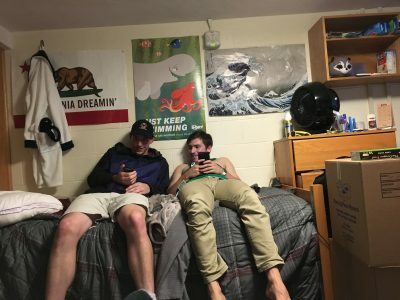 Be sure to have a positive outlook on the freshman year roommate experience, but ground your expectations realistically. 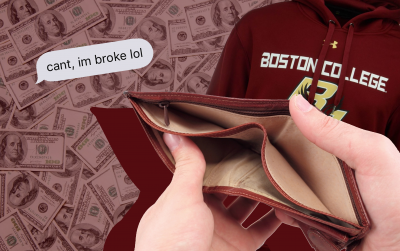 Check out The Gavel's survival guide on how to navigate Boston College's frat-less social scene. 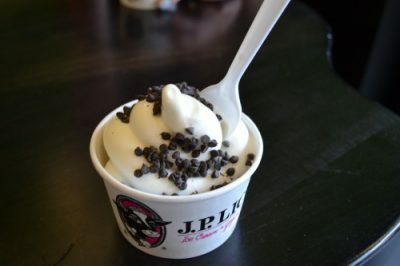 The Gavel has the inside scoop on the best restaurants, coffee shops, and sweet spots for every occasion and price range.